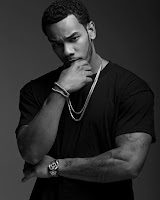 JR Castro is an American R&B singer from Las Vegas, Nevada. 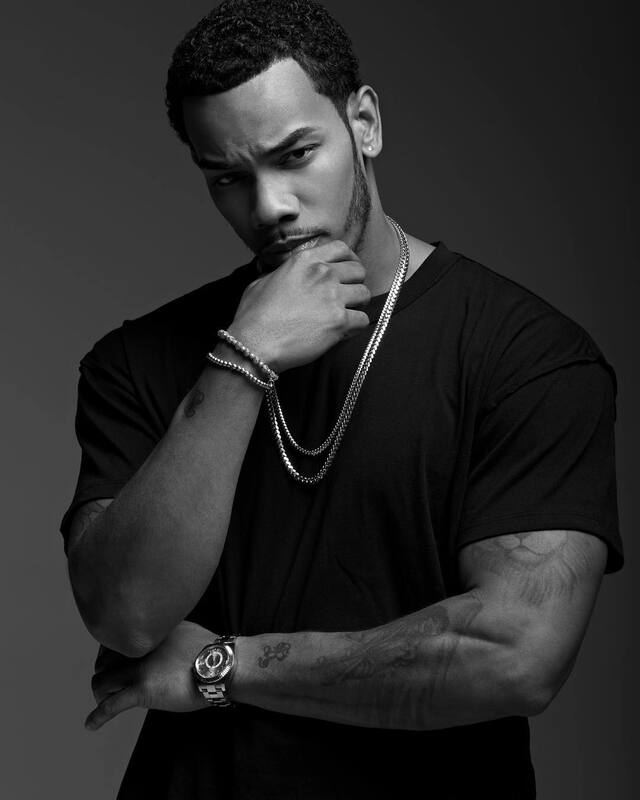 In 2015 he gained his most notable attention for his debut single "Get Home" featuring Kid Ink and Quavo. Check out his latest single "Bon Voyage". Stream or purchase his song now! Available at all digital outlets.